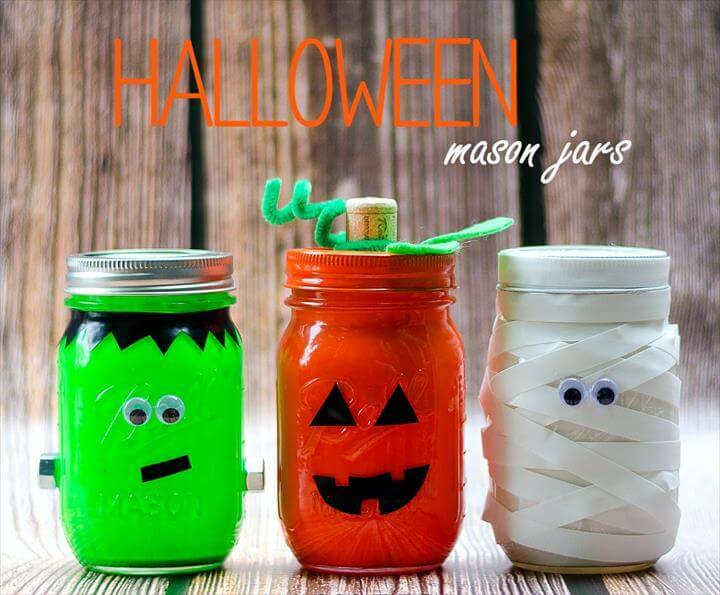 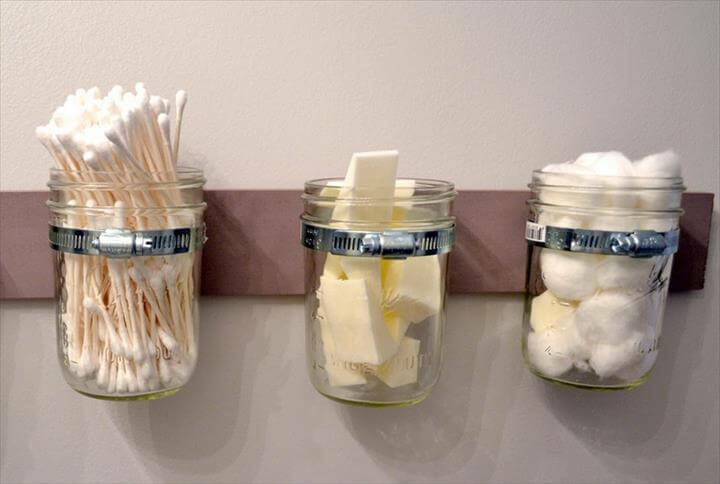 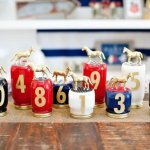 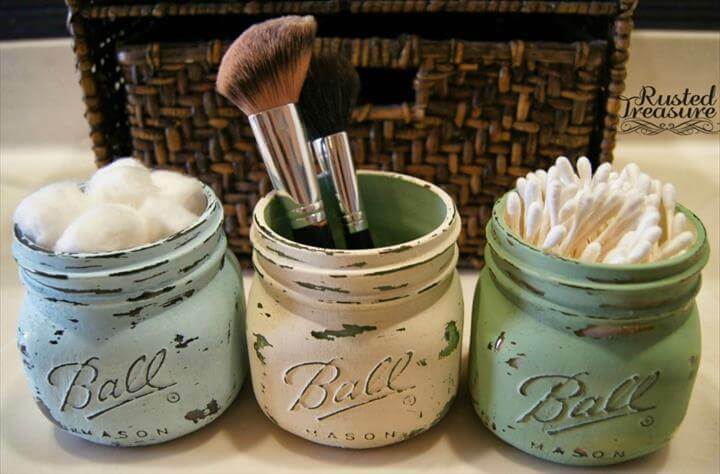 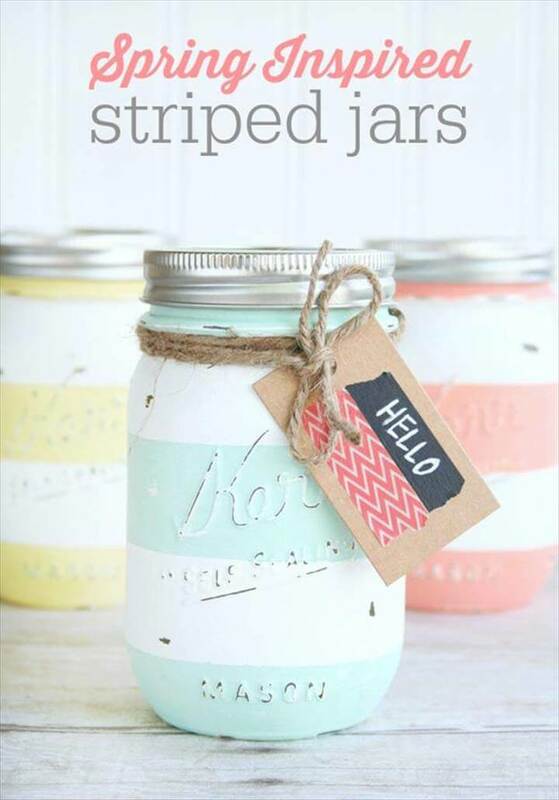 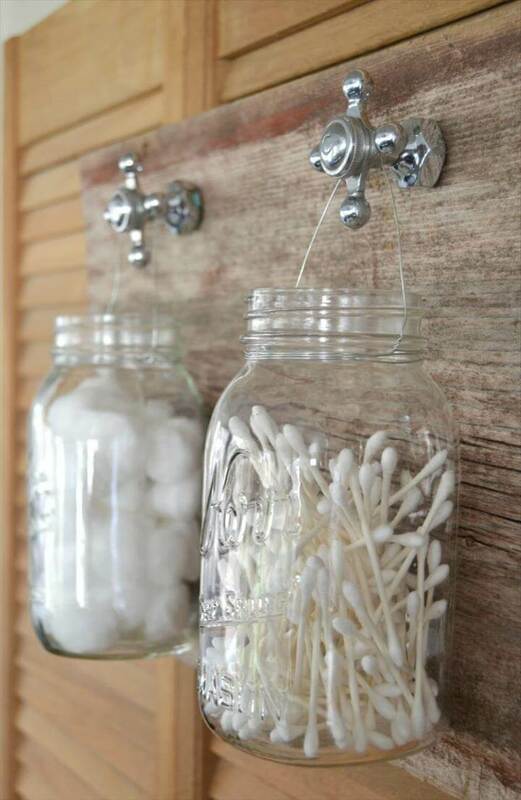 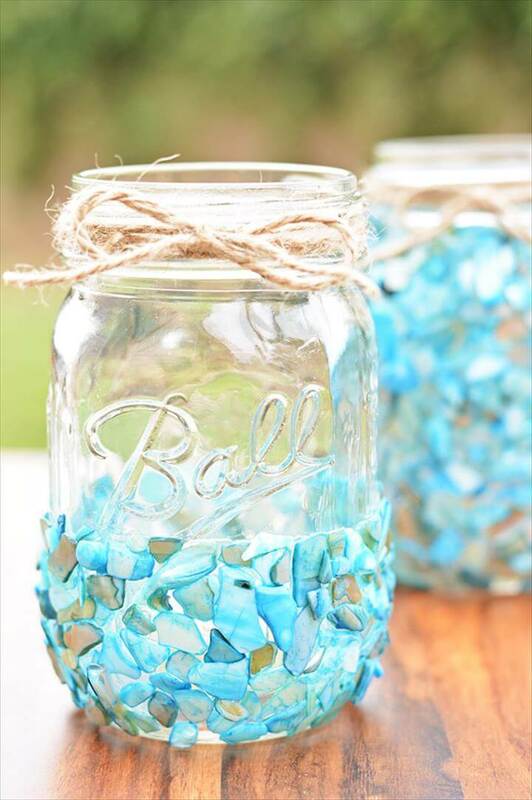 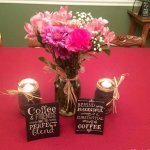 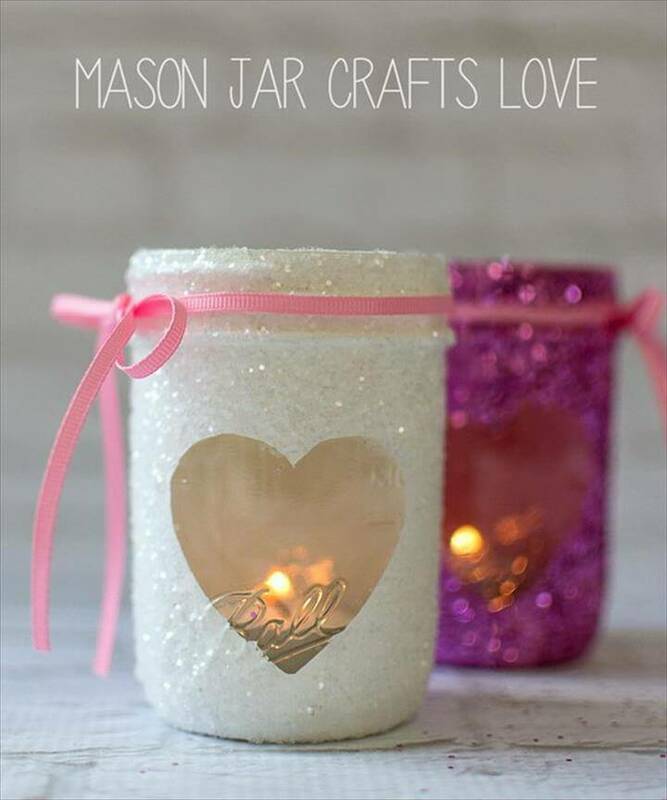 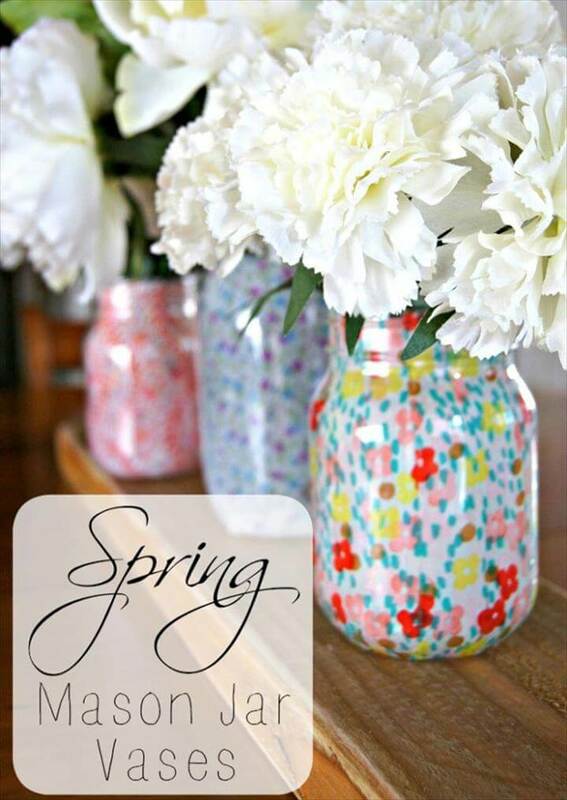 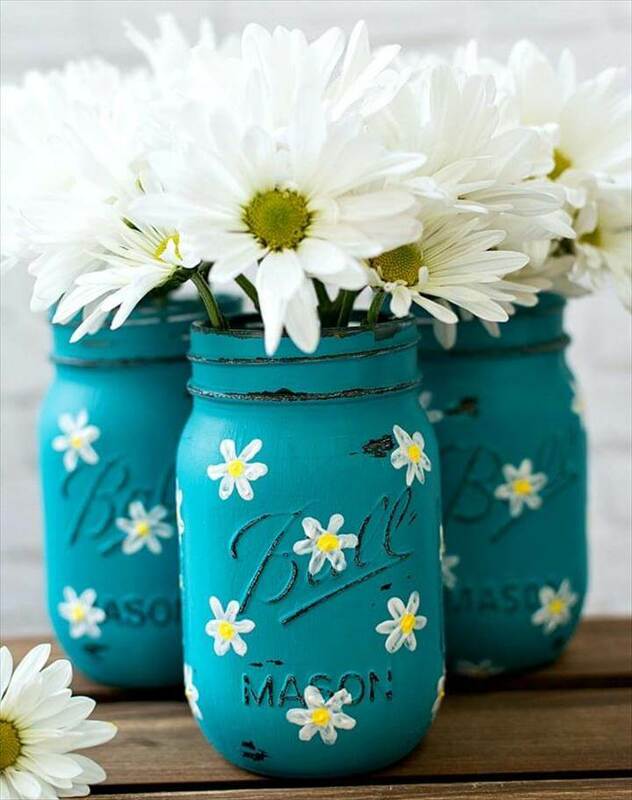 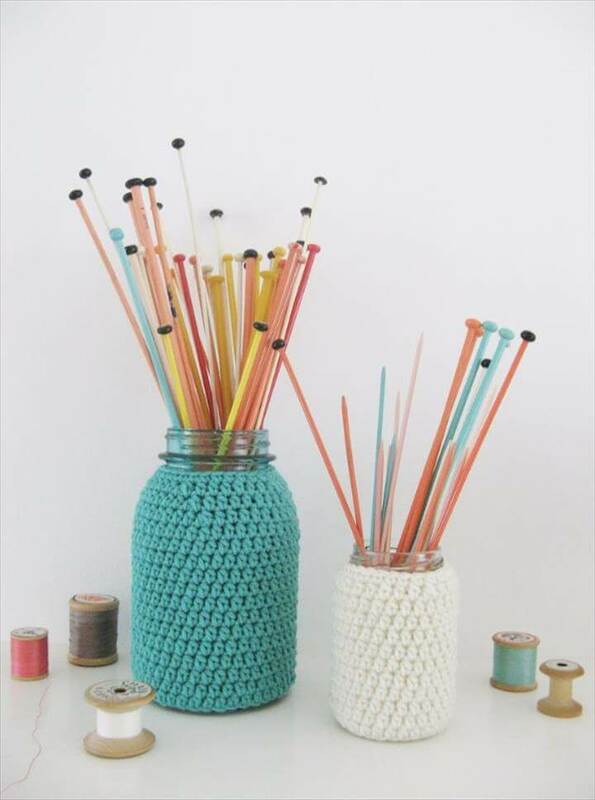 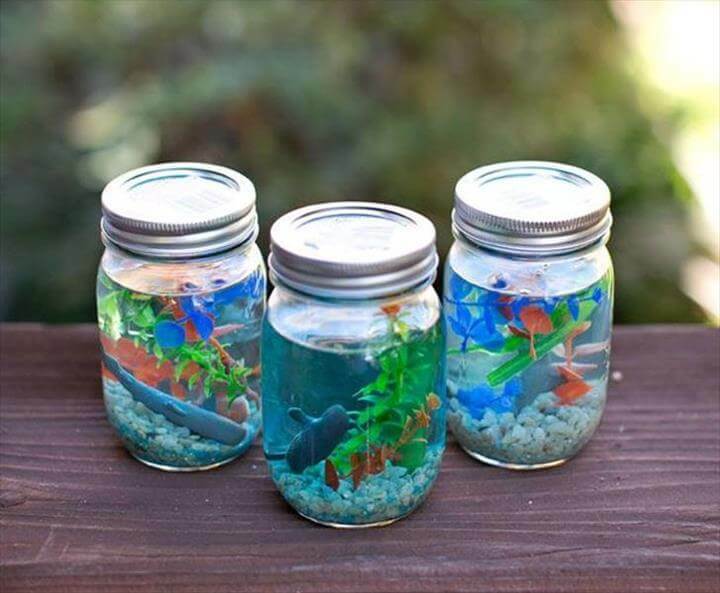 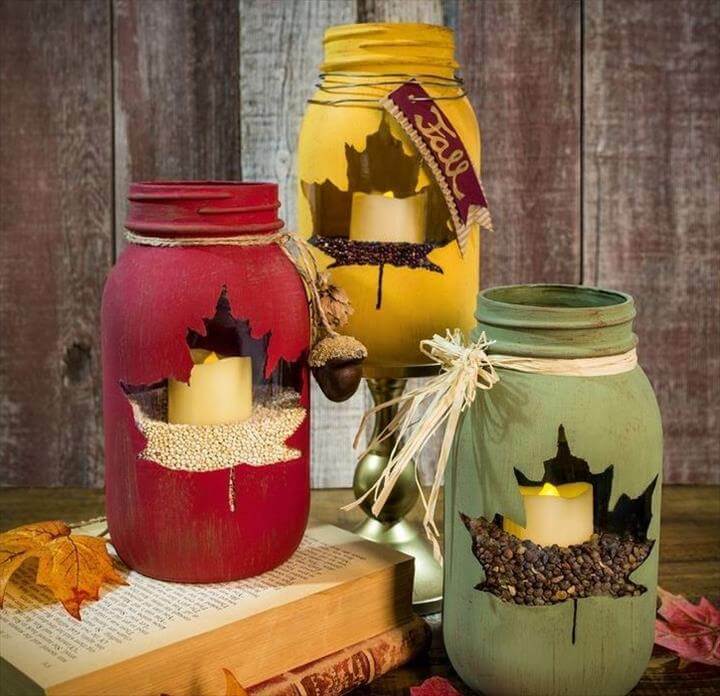 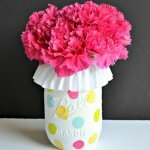 When it comes to crafting there are lots of possible ways to use the Mason jars for a variety of purposes. 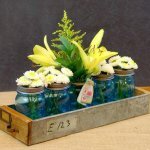 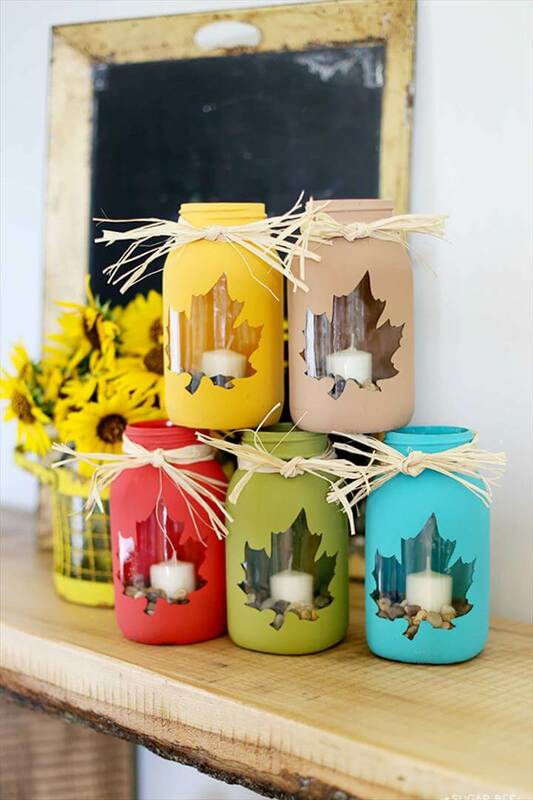 There is like a never ending range of the ideas and projects to be availed from the mason jars related to your home decor, storage and organization. 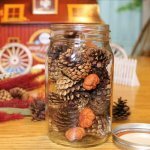 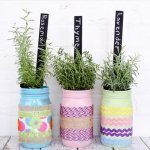 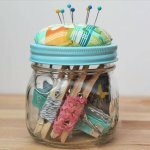 And to know more and explore more about the Mason jar crafting here we offer you this DIY 20 unique Mason jar craft ideas to do at home with a few crafting tools. 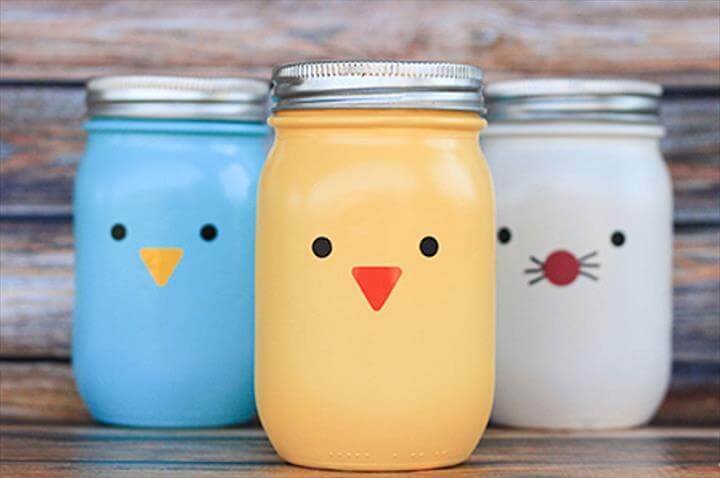 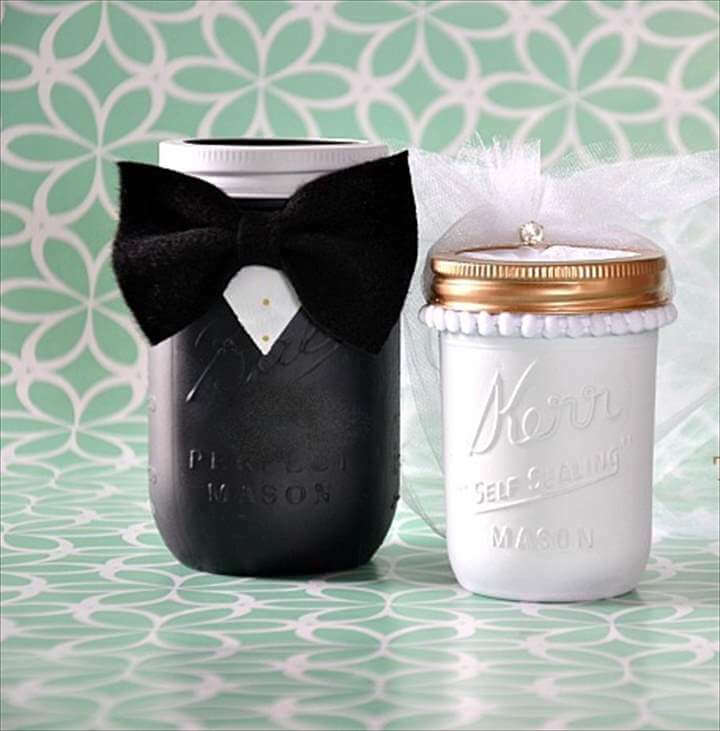 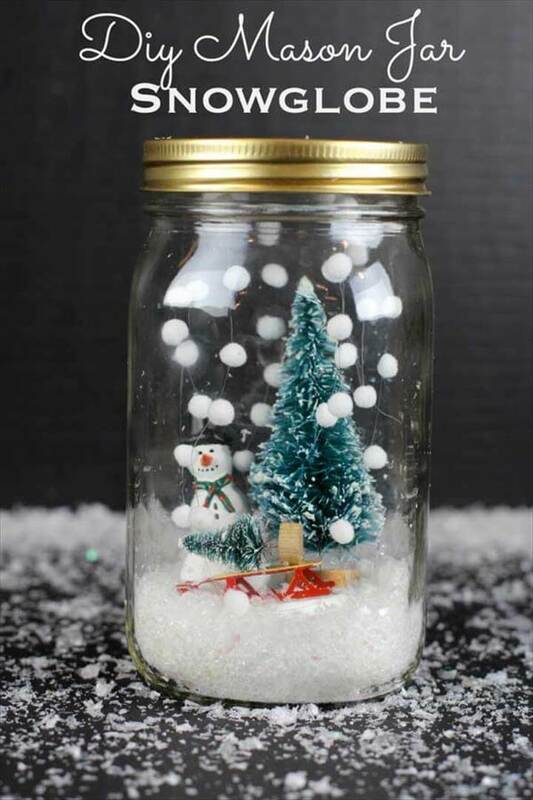 You would need paint, paint brushes, scissors, and some embellishing material like glitter, ribbon, bows and beads to get these simple and empty jars turn into the lovely crafting attires. 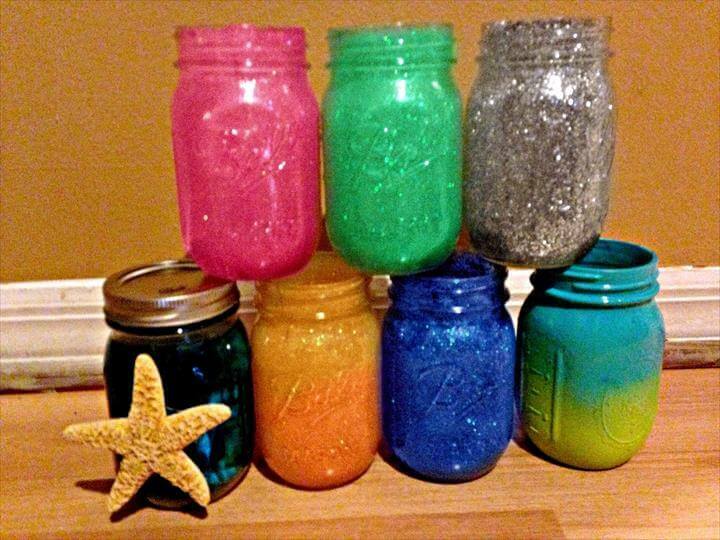 Glittery votives, candle holders, painted flower holders are the ideas to enrich the decor level of your house. 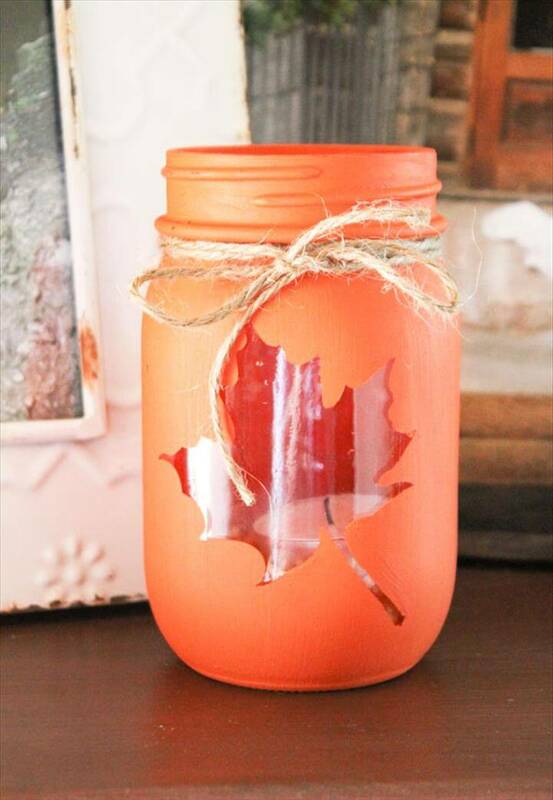 They are also great for the festive embellishing especially for the fall and Halloween decor with lots of colors creative possibilities.. And if you are too lazy to play with the crafting tools then you can keep the Mason jar simple to store and organize home utilities like cotton balls, cotton sticks, make up brushes etc. 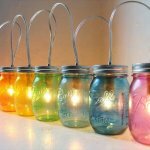 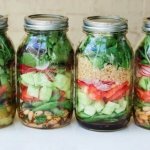 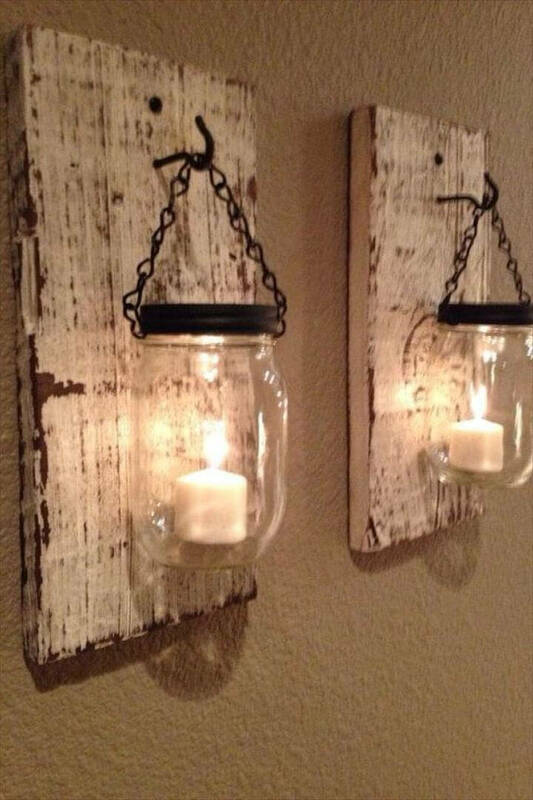 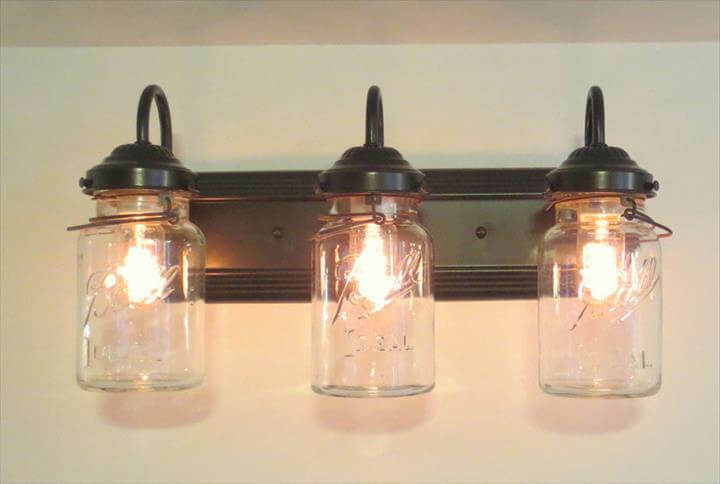 so do have some time to stay on the post and look at these incredible repurposed mason jar ideas and we are sure you would love and adore them all.